Park Open for Overnight Camping! 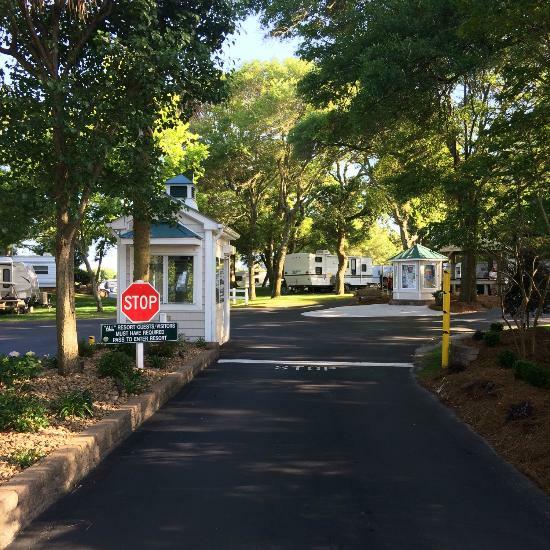 The time has finally come again for another season of Oceanfront Camping! The Blue section will be open for RV’s- and the Green Section will be available for Tent Campers. Hopefully this will be the start to some warmer weather and sunshine here on the Crystal Coast. The weekend will be filled with fun as the town’s annual St. Patrick’s Day Festival will be held right down the street at the Emerald Plantation Shopping Center. Give our Reservation Office a call to schedule your reservation today!